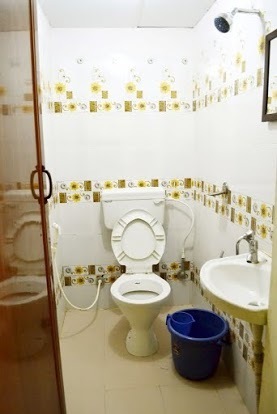 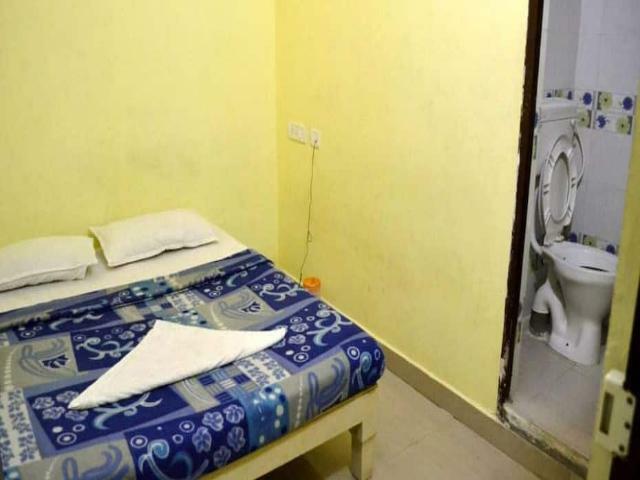 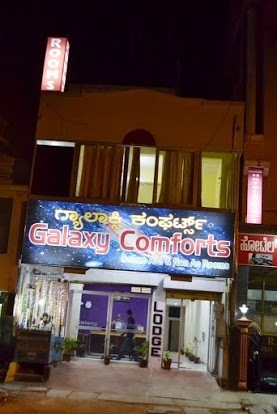 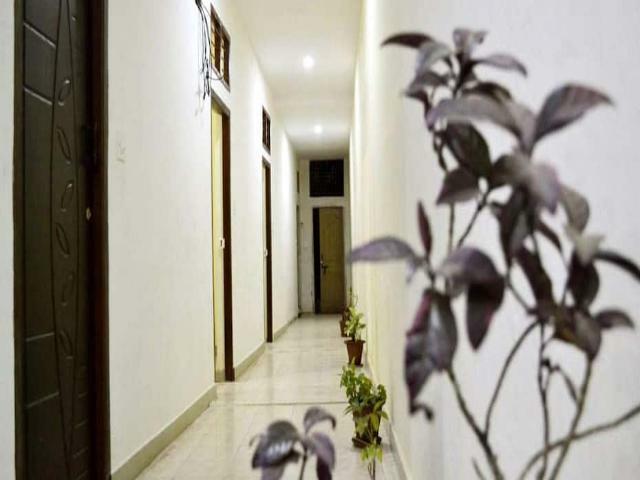 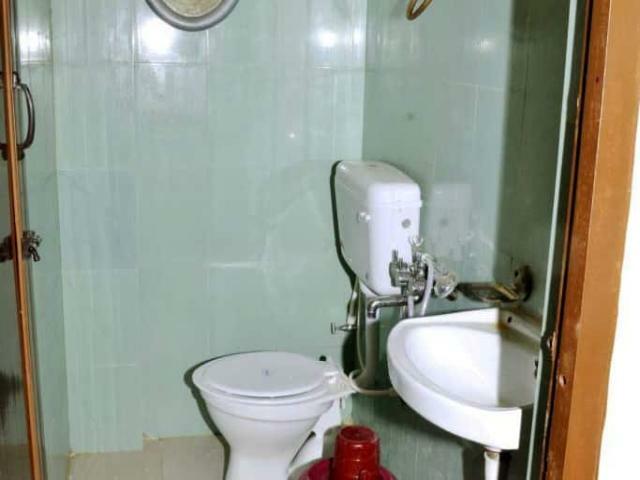 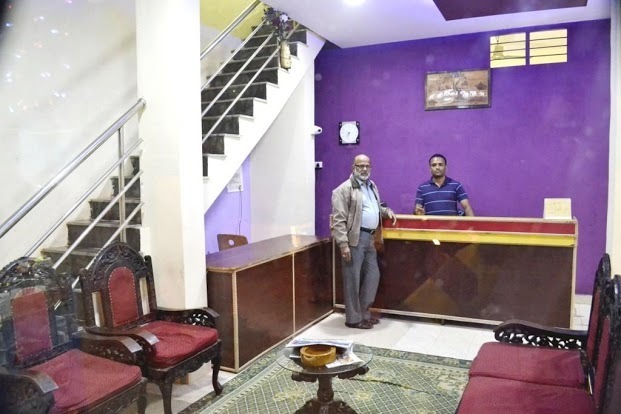 Galaxy Comforts is a Brand New Luxury Service Apartments Unique Of Its Kind and Home Stay centrally located in the Royal City of Mysore. 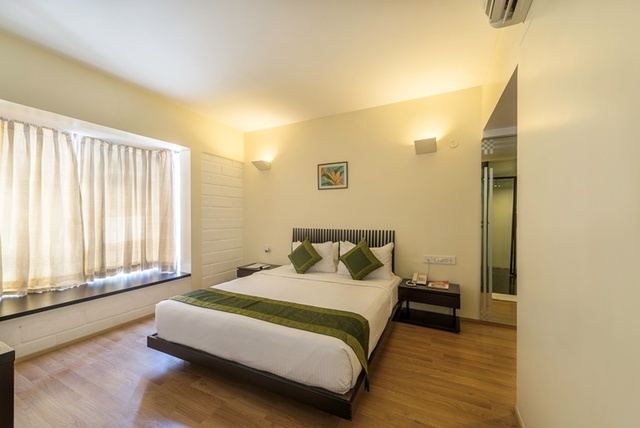 Right near the famous St.Philomenas Church with all modern facilities which offer quality service to its guest and make them feel at home with ample free parking facilities at affordable price. 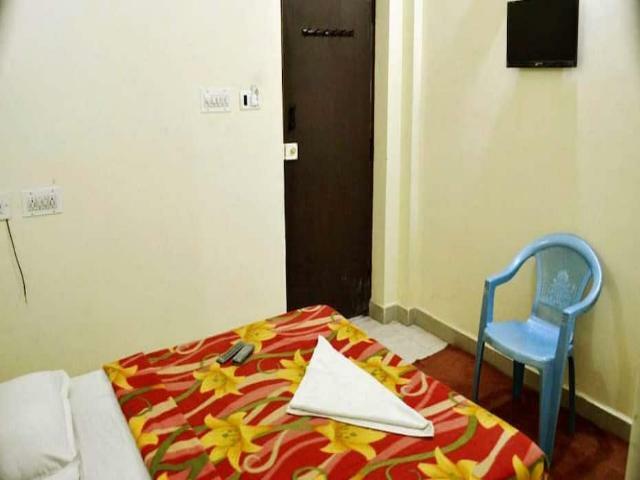 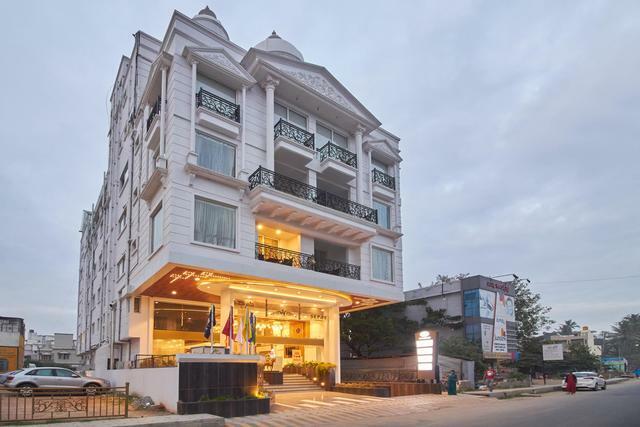 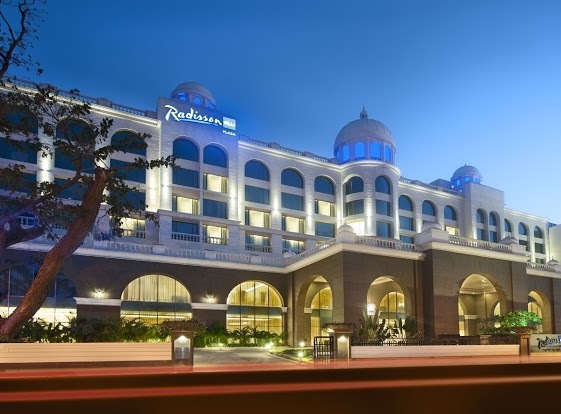 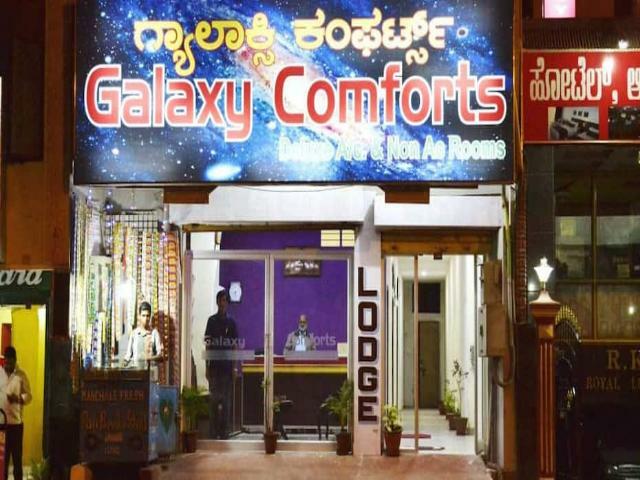 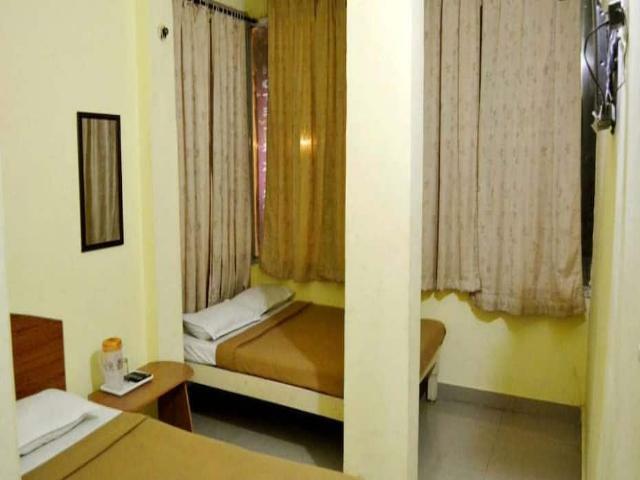 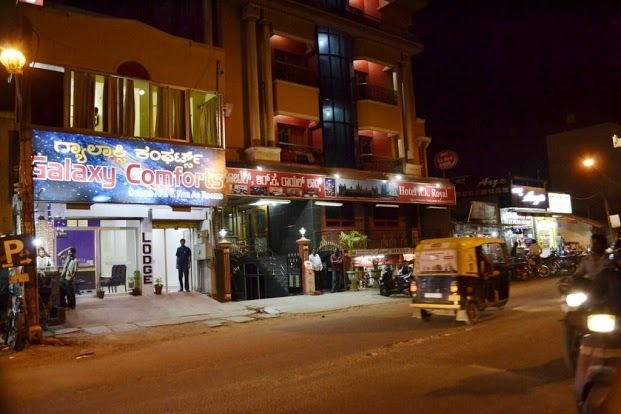 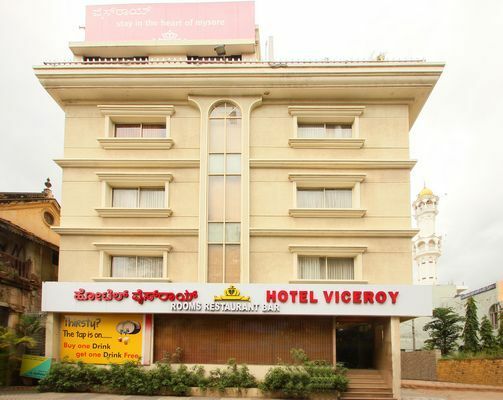 Galaxy Comforts Right near the famous St.Philomenas Church, Royal Heritage- The Mysore Palace, and other major tourist locations, the hotel is near to the suburb bus stand. 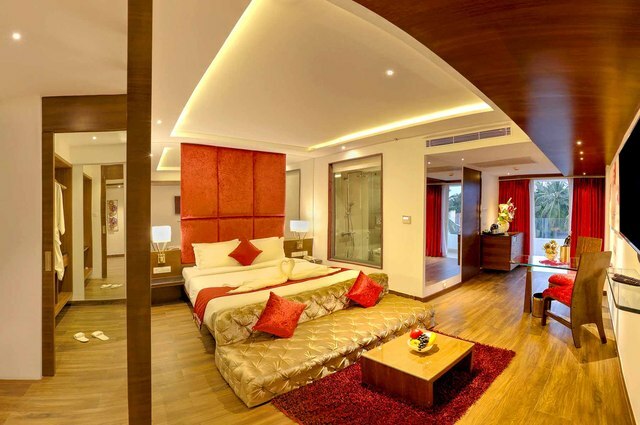 Shopping and entertainment zones are easily accessible too. 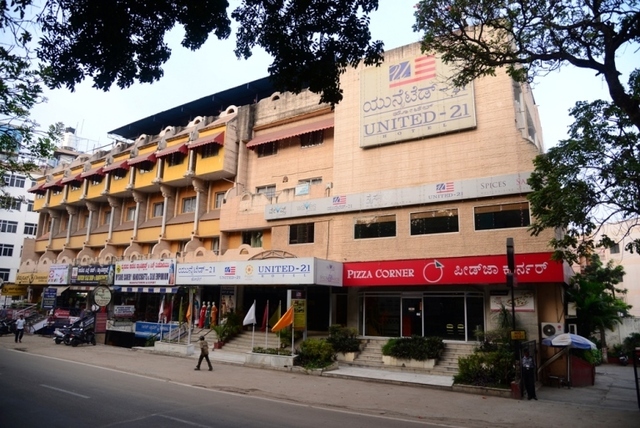 City Railway: 2 km approx. 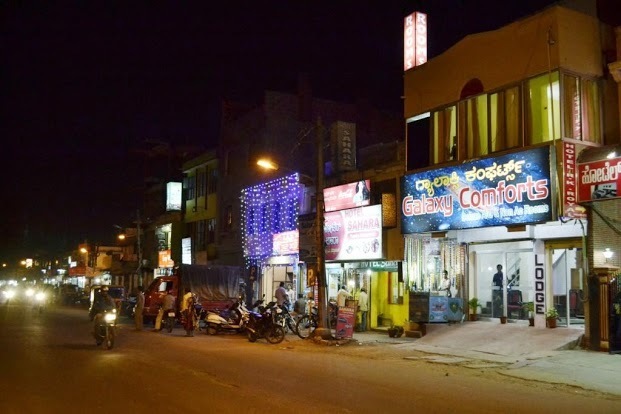 Bus Stand: 1 km approx. 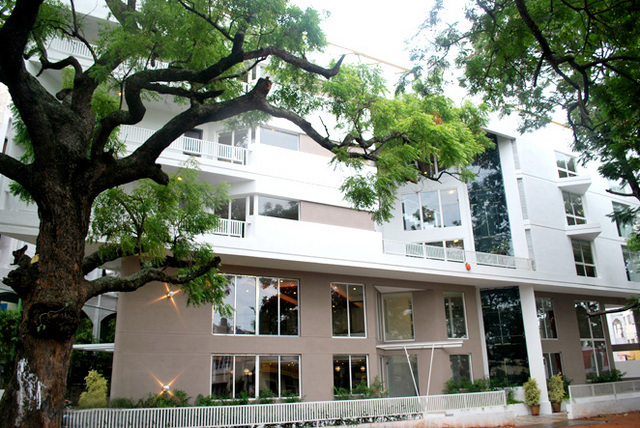 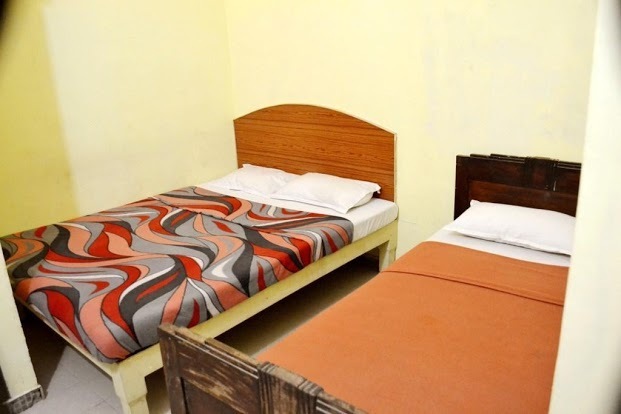 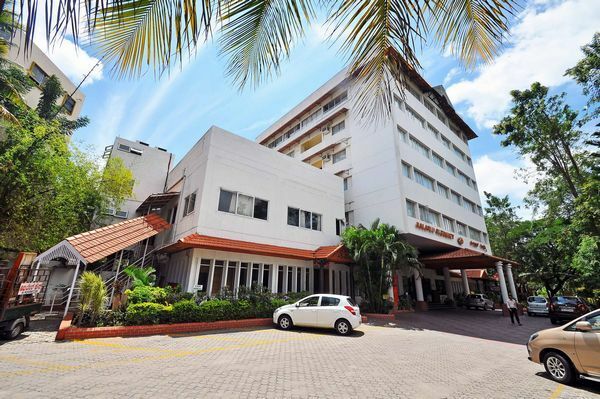 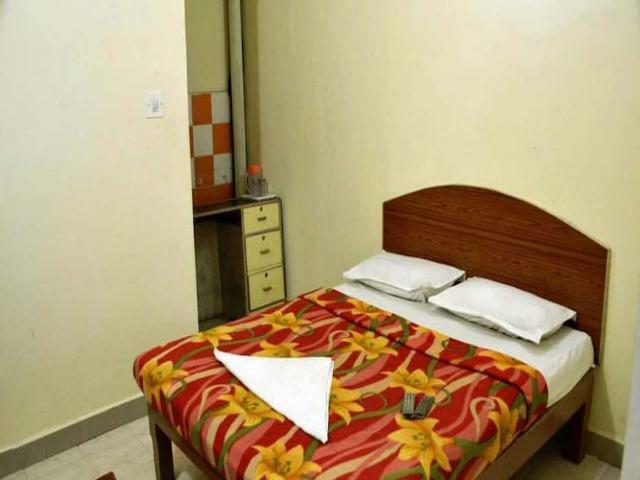 The hotel provides Travel Desk, 24-hour Front Desk, laundry and parking to the guests. 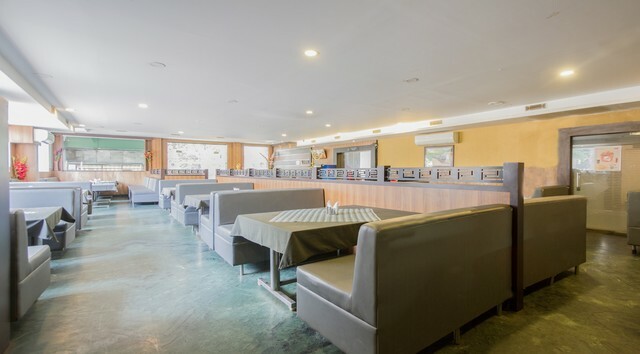 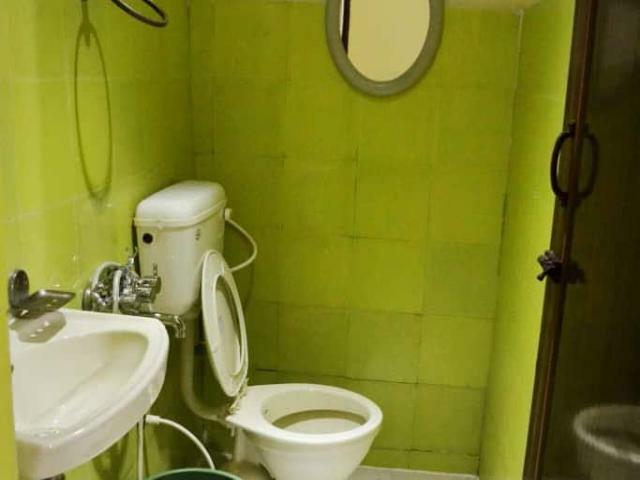 In-house restaurant serves good food. 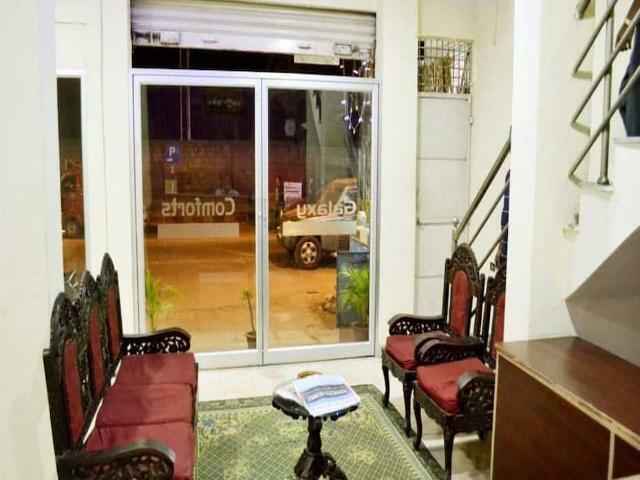 Additional services include Wi-Fi, internet access and doctor on call.